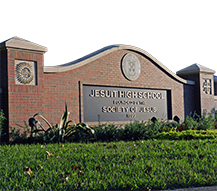 Jesuit High School capped off a fabulous Homecoming week on Friday (Oct. 26) with traditional festive Homecoming activities, including the football team's 42-7 District title-clinching win over Middleton and two special halftime ceremonies. With his family on hand to celebrate with him, Ken Stephens '74 was recognized as Jesuit's 2018-19 Alumnus of the Year at intermission of the football game (see below Stephens' bio). 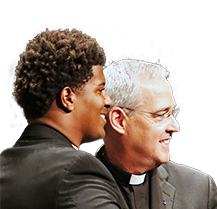 Stephens, who is pictured on the homepage with his family, has distinguished himself through the years with the generous giving of his time, talent, and treasure to Jesuit High School. Then came the Homecoming Court and the announcement of Myah Rhines of the Academy of the Holy Names as Homecoming Queen. She was crowned by Jesuit president Fr. Richard C. Hermes, S.J. 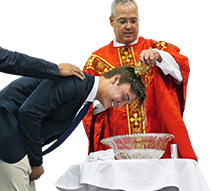 The Homecoming Court included Jesuit's James Bencivenga ’19, Connor Stuart ’19, Thomas Lahart ’20, Alex Hames ’20, Andrew Kynes ’19, Mitchell Johnson ’19, and Christopher Gold ’19, and AHN seniors Blakely Byrd, Morgan Farrior, Madison Urso, and Charli Young, and juniors Dorothy Pickard and Olivia Perez. 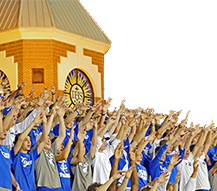 For the first part of the day, Jesuit students reveled in traditional Homecoming Fun Day activities all across campus such as dodgeball, bocce, spikeball, and video games. Fun Day culminated in the student-faculty dodgeball game in the Tiger Palace before the entire student body. The championship student team, Big Brust Business, folded meekly against an inspired faculty-staff squad led by Jesuit teachers Evan Jenkins, Carmelo LoSauro, and Miguel Menendez, with the faculty-staff winning easily and avenging last year’s defeat. At 5:00pm, hundreds of alumni and Jesuit families began to fill the cafeteria and Student Commons for the Homecoming BBQ, featuring photos with the Tiger mascot, a great meal from Jimbo’s Pit Bar-B-Q served up by the Jesuit Dads' Club, fellowship, nostalgia, sno-cones, face painting, and more, including the amazing transformation of the art studio into a wicked haunted house. Prior to the game, the football team celebrated Senior Night, as all of the seniors and their parents were introduced, as well as the senior cheerleaders and pep band members. The seniors then helped Jesuit remain unbeaten in District play (and clinch the District crown) with a hard-fought win to improve to 8-1 overall. 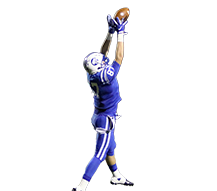 Larry Hodges ’19 and Jonathan Odom ’20 each scored two touchdowns, while Zack Meurer ’19 had a fumble recovery and interception. Since graduating in 1974, Ken Stephens has been a lifelong advocate of Jesuit High School, donating his time, talent, and treasure to supporting his alma mater and the Jesuit High School Alumni Association. Throughout the years, he has served Jesuit in many leadership capacities, including as a member of the Board of Trustees (2004-10 and 2011-17), while serving as Board Chair from 2005–07. He was also a member of the Executive Committee for Jesuit’s ‘Honoring Our Traditions’ capital campaign (2004-08). Stephens is a long-time member of the Jesuit High School Facilities & Real Estate Committee, twice serving as Chair (2008-10, and 2014-17), and was a former member of the school’s Trustee Affairs Committee (2011-17). He is also a long-time annual supporter of the school’s annual Gaudiosa gala and Hartnett Golf Classic. Professionally, Stephens is a Principal at Retail Property Advisors. 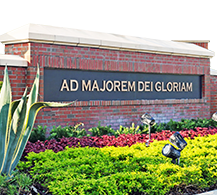 In 2010, his guidance and expertise was instrumental in helping to transform Jesuit's campus, facilitating the reacquisition of the old Tampa Bay Mall property, and helping to develop that property for key tenants such as Panera, Equity, and Florida Cancer Specialists. He also helped develop the plan for assembling properties near campus along Osborne and Emerald to allow for needed campus expansion. Ken is an active member of the International Council of Shopping Centers and is a licensed real estate broker in Florida and Alabama. Active in the community, Stephens serves on the Advisory Council for Auburn University’s Masters in Real Estate & Development program. 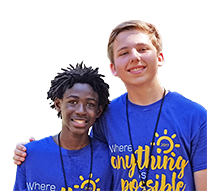 He is a past mentor for the Hillsborough Education Foundation and is an active parishioner of Christ the King Catholic Church. Stephens is the proud parent of Tyler Stephens ’06 and was an active member of the Jesuit Dads’ Club. He currently resides in Tampa with his wife, Kathy. 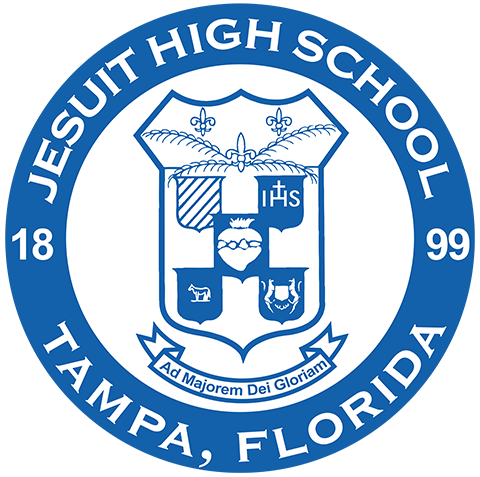 For his many years of outstanding leadership and dedicated support to the school and our Tampa Bay community, Jesuit High School is proud to recognize Ken Stephens ’74 as the 2018-2019 Alumnus of the Year!